"Limited Edition, this run will be limited to a batch of 200 units only"
Fancy something scary? 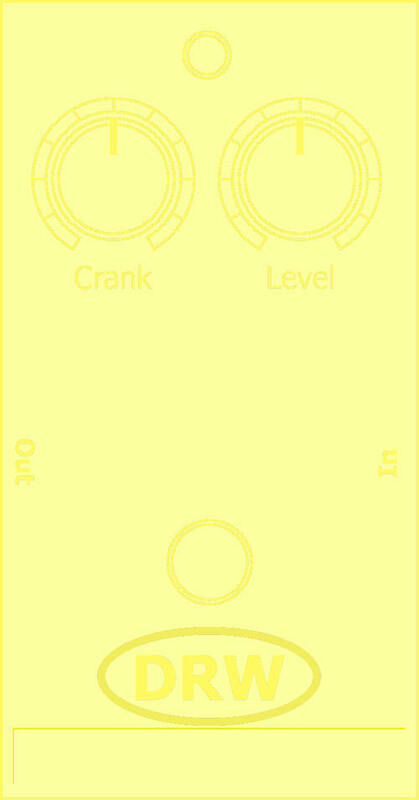 Take no prisoners with Massive Fuzz! 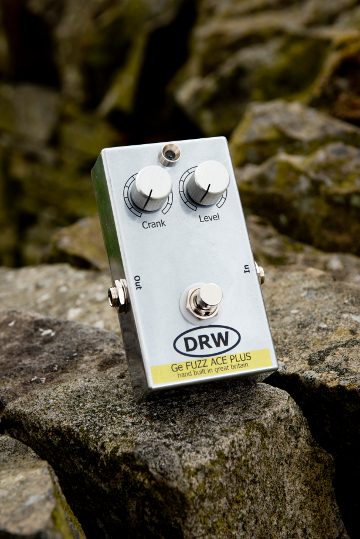 This model varies from the standard "Fuzz Ace" - it has a much more intense fuzz with the Crank knob fully anticlockwise and increasing to an even BIGGER fuzz as you turn it clockwise, told you it was scary! 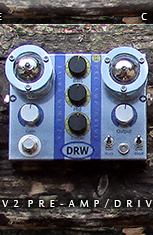 The DRW Ge Fuzz Ace PLUS is again based around the original Arbiter "Fuzz Face" circuitry with a few tweaks of our own, a classic, using again a great new set of PNP Germanium transistors (x3) in this model, which, as far a we know are previously unused in this design, these are the same part numbers as in the Fuzz Ace. We have modified for True bypass and LED operation and have used quality components throughout. Again this product is available for shipping now and will be limited to a batch of 200 units only, each unit will have it's own unique serial number i.e. 10 of 200. 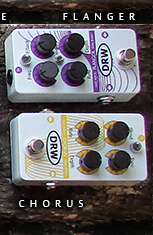 Once the last unit has been ordered these will be removed from our pedal page and maybe we will add an "Archive" page on the site with all the information? We have kept the run to a batch of 200 simply because the availability of GOOD PNP germanium transistors suitable for the task, are not easy to find, so for the stock we have at present and to allow us to keep a few in house, we think 200 is a good production run, we will be buying future stock and testing with other available transistors and hopefully Revision II will follow when these are sold.